Longer footage of the unveiling of Asian Masters 2016 mascot logo last Sunday at Toa Payoh Stadium during the Spore Masters Open interval. We recommend you signing-up to our mailing list (https://ymlp.com/xgewsmehgmgj) where we’ll bring more news of the Asian Masters. 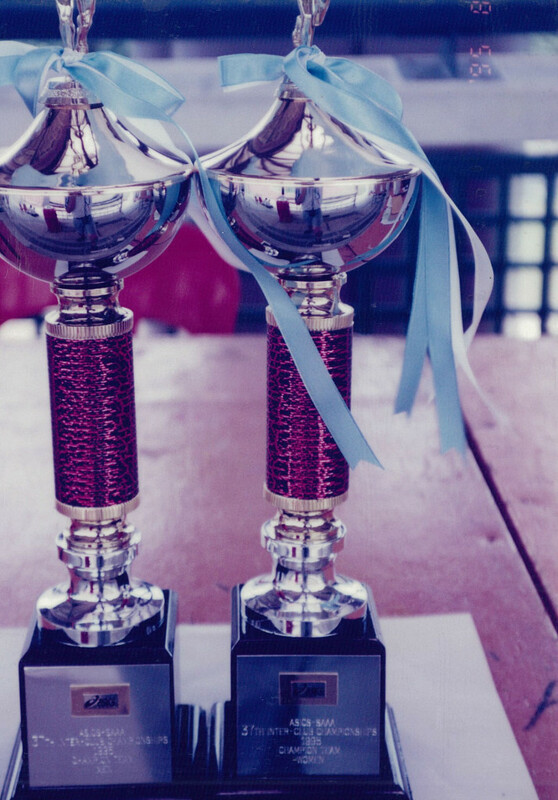 Celebrating our rich history in inter-club competition, here are some photos of the event that was held some two decades ago in 1995. 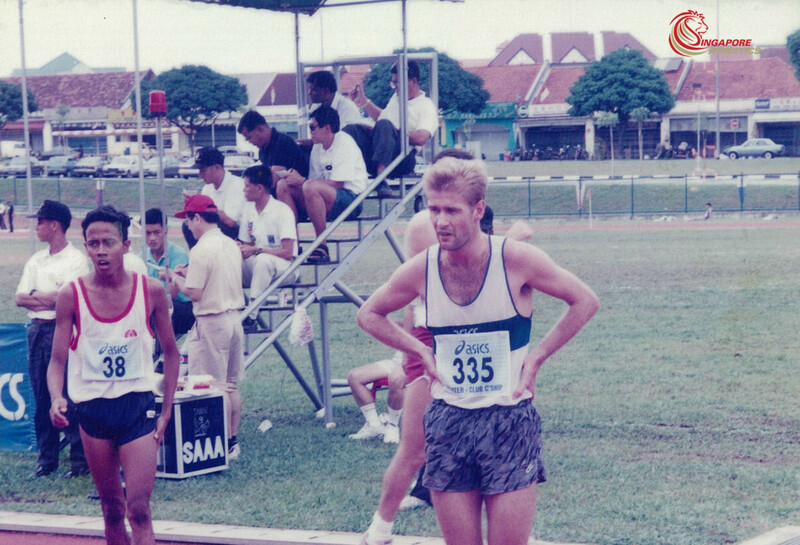 The 37th Inter-Club Championship 1995 (27th August) was organized by the then SAAA at Serangoon Stadium. It was a 1-day held affair which attracted some 500 spectators, supports and athletes. There were 11 participating clubs and the main sponsor was Asics. The top performers back then includes Ng Kean Mun in the men’s pole vault soaring 4.50m, Md Hosni pipping Yusof Alias 10.79s to 10.82s in the men century sprint (-3.09m/s) and Tan Shieh Li’s 13.25s (-2.28m/s) run in the women 100m. Accurate as of 30th September. Download the results in PDF file format. Note: Not all events were recorded. View the youtube playlist at https://www.youtube.com/playlist…. View the gallery at Facebook. The 3 hr PSI reading as of 9pm on 26 Sep 2015 is 72. 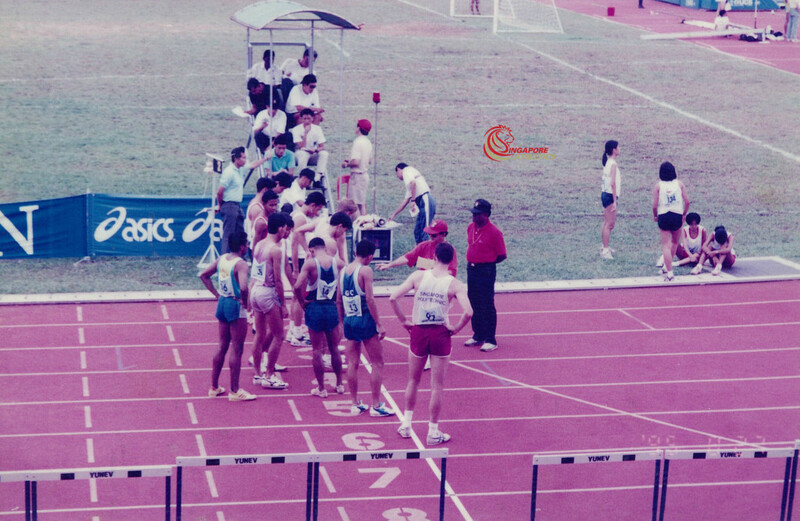 The Singapore Masters Open Track and Field Championships 2015 will proceed tomorrow morning as planned (Day 2). Please be reminded that the PSI is at the moderate level and participants should exercise discretion regarding participation in the championships if the haze condition changes. Do watch out for more alerts as the day develops. We will also be making announcement at the stadium where necessary. The 3 hr PSI reading as of 9pm on 25 Sep 2015 is 154. 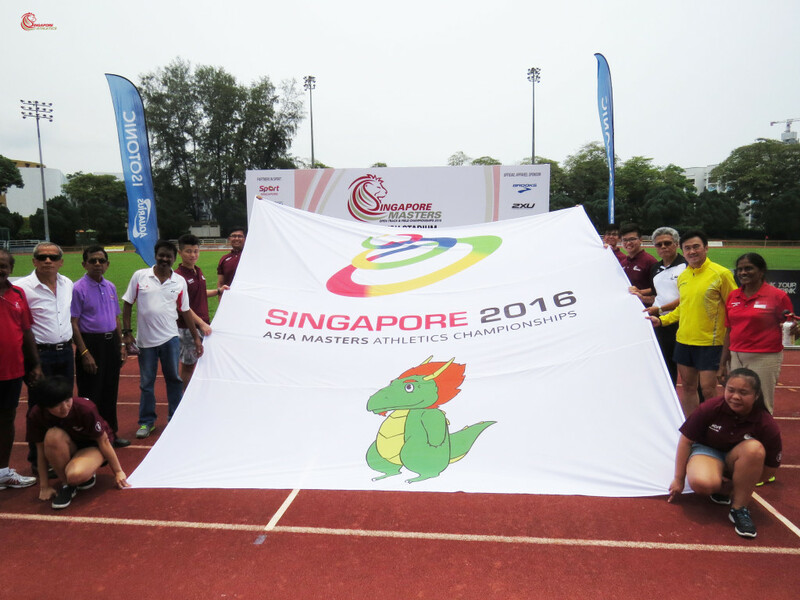 The Singapore Masters Open Track and Field Championships 2015 will proceed tomorrow morning at 7.30am as planned. Please be reminded that the PSI is still at the unhealthy level and participants should exercise discretion regarding participation in the championships. 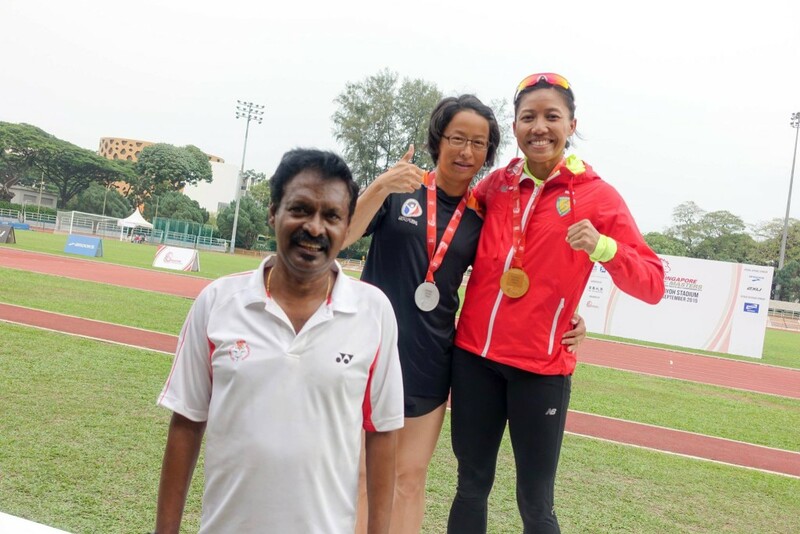 We had 3 Singapore athletes competed in the event, of which 2 are Team Singapore athletes. Sep 27 – Day 2 to proceed as planned. Sep 26 – Day 1 to proceed as planned. Sep 25 – Advisory posted. 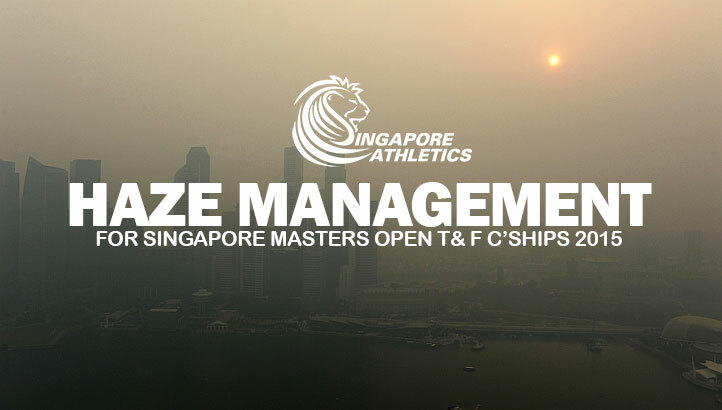 Do take note of the upcoming Haze Advisory for the Singapore Masters Open Track and Field Championships 2015, scheduled to take place at Toa Payoh Stadium from 26 to 27 Sep 2015. Advisory will be on daily basis and decision will be made at 9pm on our social media platforms (Facebook and Twitter). This will be based on the 3 hour PSI reading taken from nea.gov.sg. 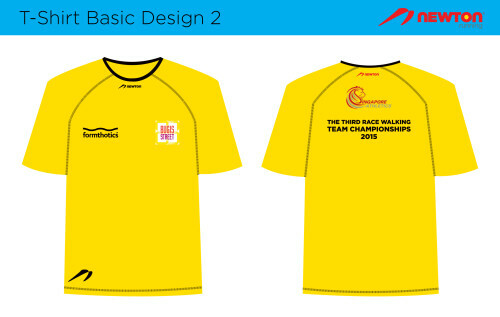 Please visit our website www.singaporeathletics.org.sg for the latest updates. Calling all high performance athletes. Singapore will be sending 2 athletes, 1 male and 1 female. High performance athletes interested to register your interest please contact SAA. SA selection of Overseas meet policy applies, the details can be found here. Please attach your season-best results in the email. 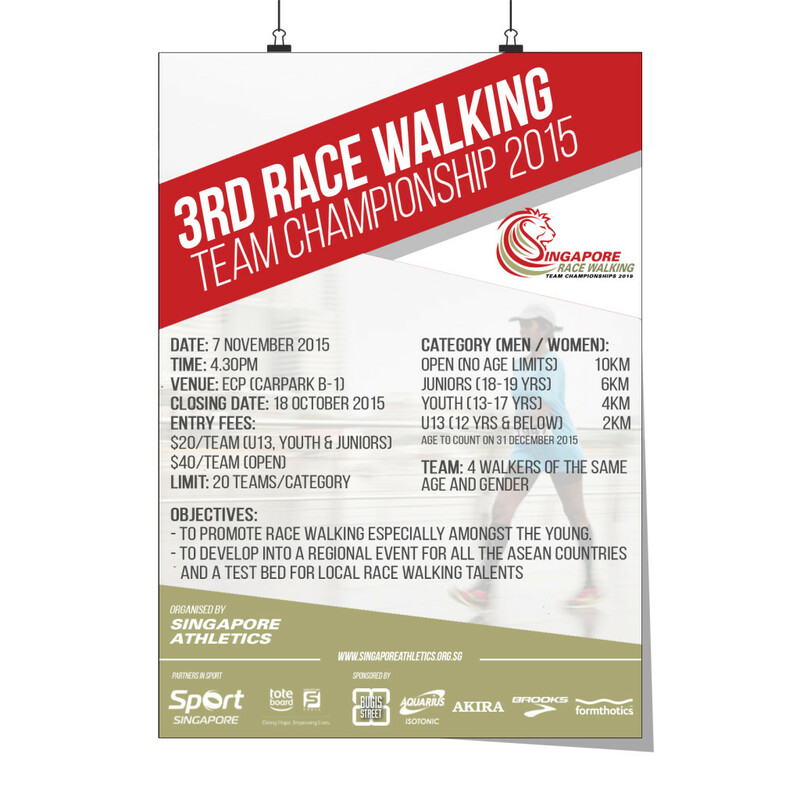 Enlarge/Download this poster in PDF format here. 16 Nov – Results uploaded. 21 Sep – Page created. Enlarge/Download this map in PDF format here. Lucky Draw for all participants, $6000 worth of shopping vouchers and 5 pairs of Brooks shoes to be won! SA will send an acknowledgement via email upon receipt of entries. Hence, please ensure that a valid email address is submitted in your entry form. Kindly inform SAA immediately if you do not receive any confirmation within 3 working days of your submission of entries.